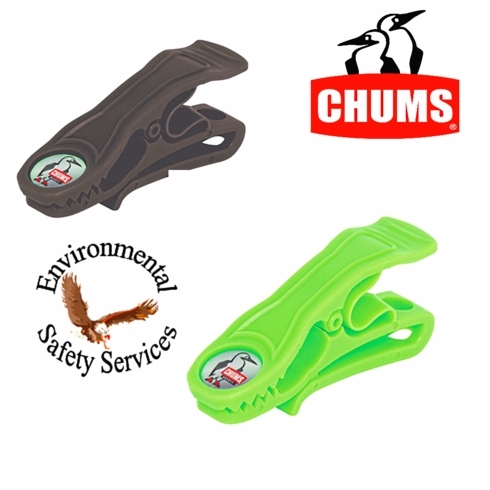 Color: Choose Your Color Black30058100""NeonGreen30058611"
Heavy duty glove clip secures your gloves and additional PPE or accessories to your person, tool belt, vehicle, or workstation with integrated clip. Attachment point for a carabiner or lanyard. Durable thermoplastic with high abrasion resistance, excellent heat resistance, and good dielectric properties. 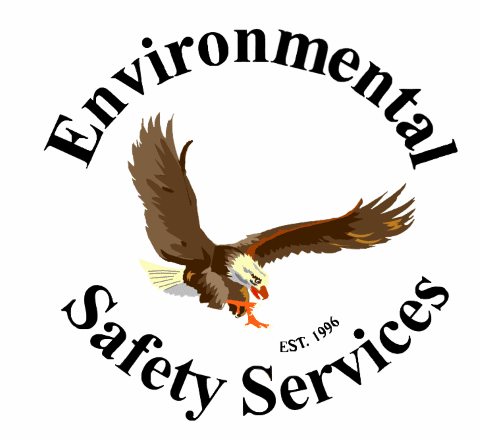 Tested to 3000 continuous cycles without loss of function or weight rating. Cold temperature tested to 0 degrees F.